Si Sos Brujos – audio 1. Si Sos Brujos – audio 2. Si Sos Brujos – audio 3. Si Sos Brujo is the great documentary. It is about the preservation of great traditions of the Argentine tango music and the visionary leadership. 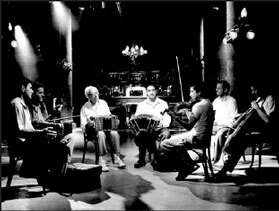 Si Sos Brujo traces the organization of Orquesta Escuela de Tango or Training Orchestra of Tango in Buenos Aires, Argentina. I had a privilege to interview Caroline Neal, the director of Si Sos Brujo on May 5, 2008 via phone. The shot from Si Sos Brujos. Emilio Balcarce and young musicians. projects aimed at the preservation of tango heritage in Argentina (Tango Via, spearheaded by tireless Ignacio Varchauski). We also discussed Caroline’s next video project. 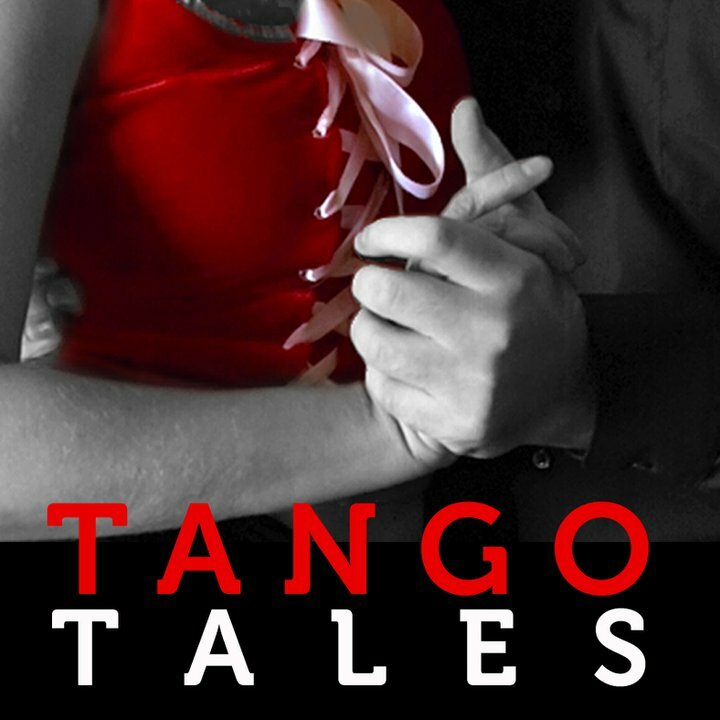 Just like Si Sos Brujo, it is about tango music. Listen to find out who is the subject of her second documentary! Well… of course, there is the second story behind the story of Si Sos Brujo – a love story. Hear it – very inspirational. You can find another interview with Caroline Neal in eltangodata.com. My great tango friend Max Valentinuzzi translated two interviews with Emilio Balcarce (the first director of OET) and Nestor Marconi (the second director of OET) from Música BA website. Max inserted some interesting cultural and autobiographical comments into his translations. Max’s comments are in square brackets marked “MV“.